Yesterday we had the opportunity to listen to Google’s executives talk about their latest services and features. I want to introduce you to a new feature that allows you to attach money and send it with Gmail to your friends. Whatever debt you may have from borrowing money for lunch or to get a new TV, you can now reimburse your friends with a simple attachment in Gmail. 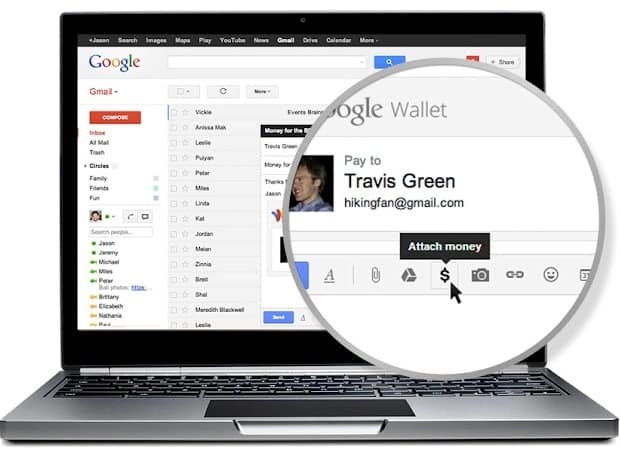 Google Wallet is now part of Gmail and allows you to send money to any Email address, Google or not. If you use Google Wallet sending money is actually free and if you want to link your account to a credit or debbit account then you have to pay some low fees. The process to send money with a mail is simple. Just look for the $ sign and click on it. Enter the amount you want to attach in your mail and press send. That’s it. Currently you can only send money with Gmail on the desktop version and only if you live in the US and your are aged over 18. 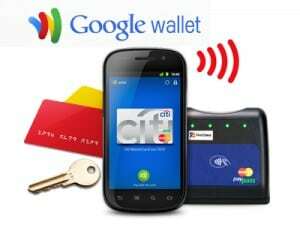 However sending money from Google Wallet can be done from any type of device. If you haven’t got the feature yet on your Gmail account, you can activate it if a friend of yours has it and sends you money. This works like an invitation.